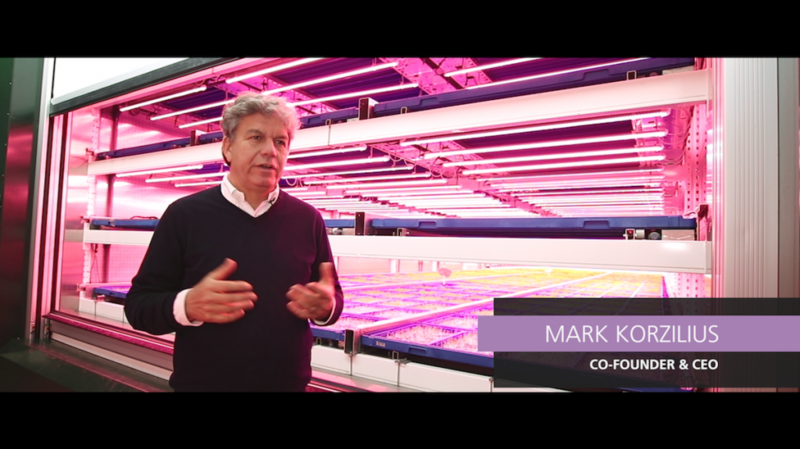 Farmers Cut, a Hamburg based vertical farm has just been added to the speakers line-up and will be represented by Mr. Mark Korzilius, its Co-Founder & CEO. In addition to having some of Europe’s leading figures in the vertical farming industry on stage, this event will be an opportunity for the audience members to network and source business partners. To learn more about the conference and sign-up click here. Seats are on a first-come-first-served basis and the number is limited. In the video below you can learn more about Farmers Cut and Valoya, its lighting supplier and the organizer of the LEDs & Innovators Conference 2018 at GreenTech. Valoya is a provider of high end, energy efficient LED grow lights for use in crop science, vertical farming and medicinal plants cultivation. Valoya LED grow lights have been developed using Valoya’s proprietary LED technology and extensive plant photobiology research. Valoya’s customer base includes numerous vertical farms, greenhouses and research institutions all over the world (including 8 out of 10 world’s largest agricultural companies).